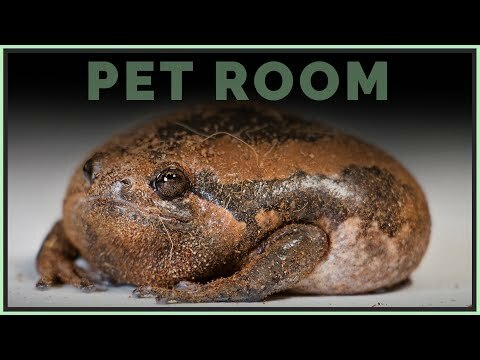 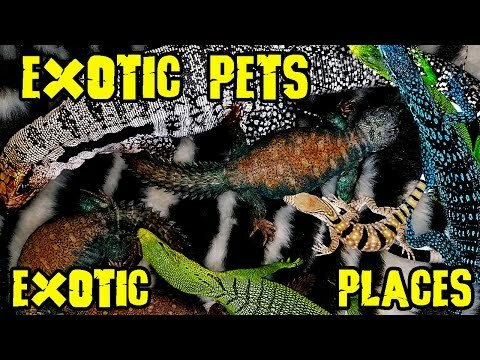 YouTube - Jay Brewer gives us a behind-the-scenes tour of Prehistoric Pets and The Reptile Zoo, where we get to see some amazing reticulated python morphs and other reptiles. 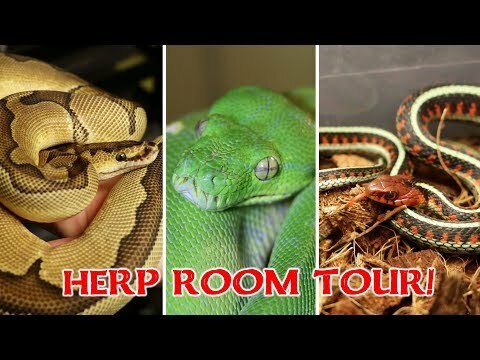 Chameleon Forums - Four Peaks Reptiles takes us on a video tour of their chameleon room, showing off their many great chameleons and their enclosures. 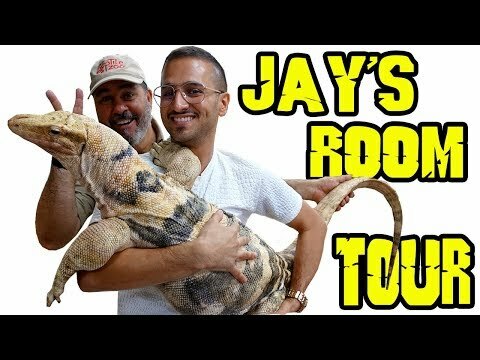 YouTube - Jay Brewer shows us the awesome assortment of reptiles that are in the collection of WKR Reptiles in Saudi Arabia.